At Radix we believe in preparing our youth for the healthiest and strongest future possible! 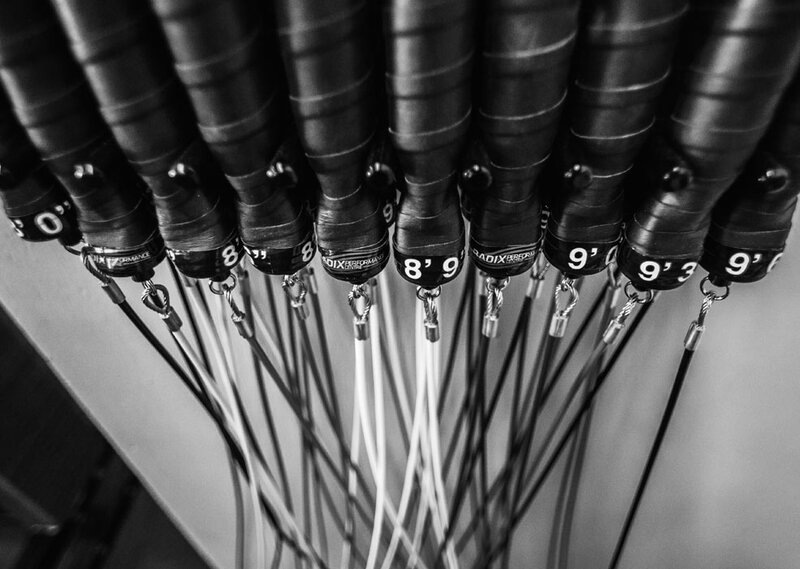 Our comprehensive programs allow them to dive into the world of functional fitness. We teach our kids the basics of human movement. Allowing them to grow strong, flexible and agile in whatever sport or physical activity they choose to play. We teach them how to have fun with fitness and help them make it a part of a balanced lifestyle for the rest of their life.